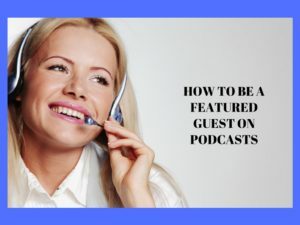 Being a guest on podcasts allows you to grow your online presence using other people’s audiences. This cost-effective and valuable marketing strategy will grow your online presence quickly. If you are on a budget, this is a no-brainer! Sign up for this FREE report and discover my best tips to get started now!